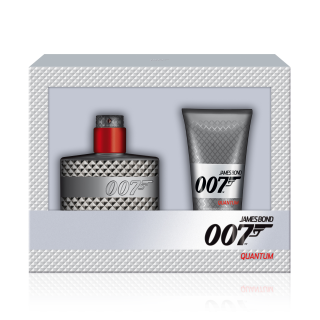 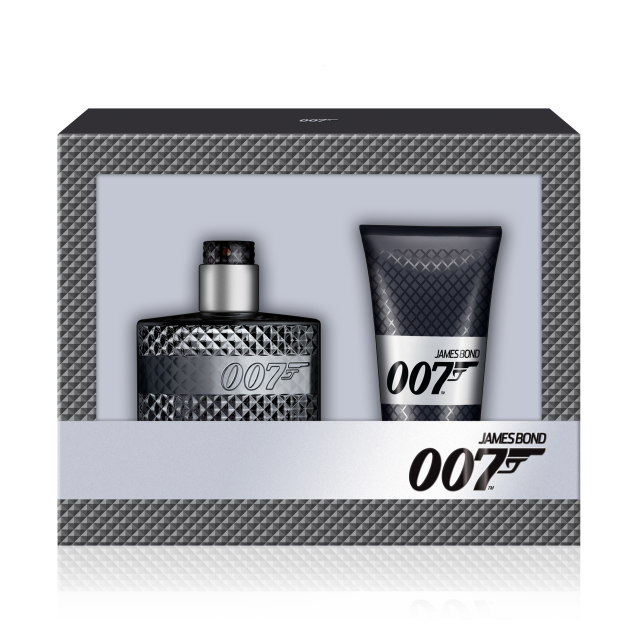 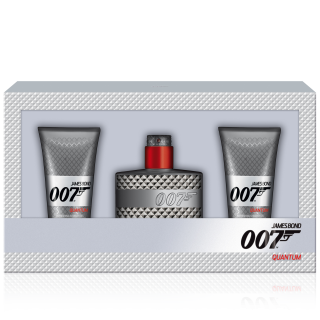 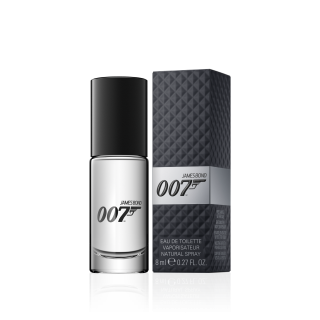 007 Signature fragrance gift set for Men. 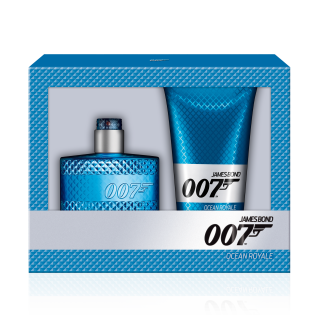 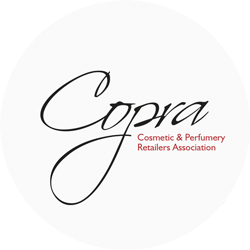 Containing both the James Bond 007 Signature Fragrance and 007 Signature Shower Gel making it the perfect gift for him. 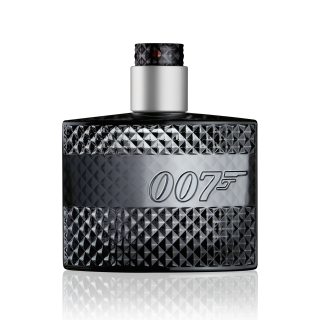 A classic and unmistakably masculine fragrance blends vetyver, lavender and crisp apple for a fresh and powerful experience.